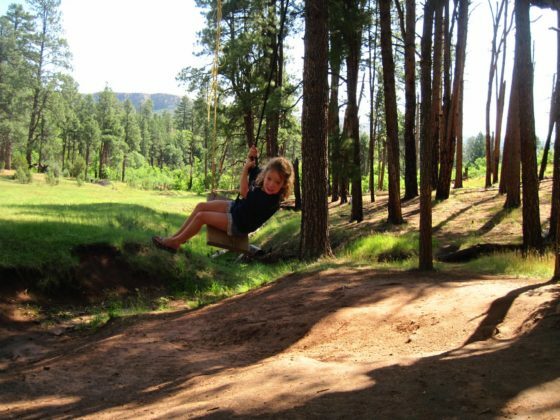 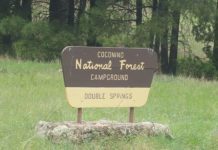 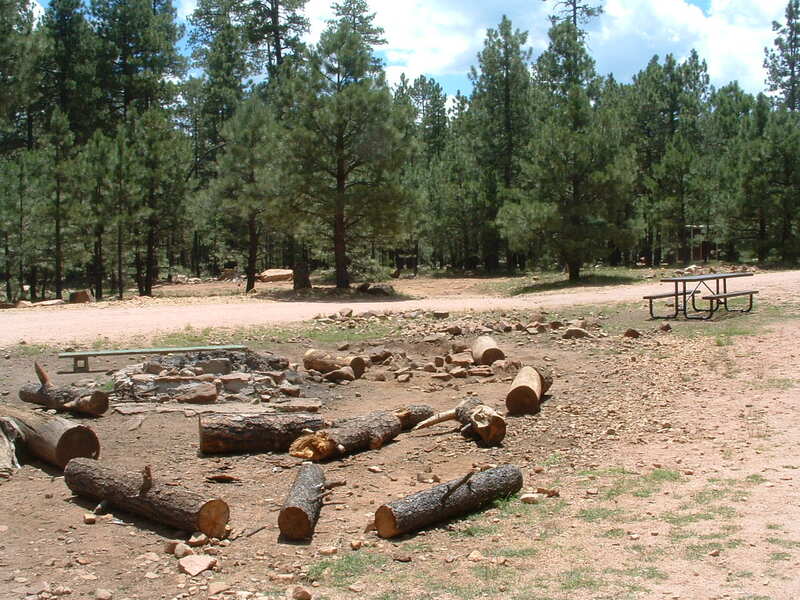 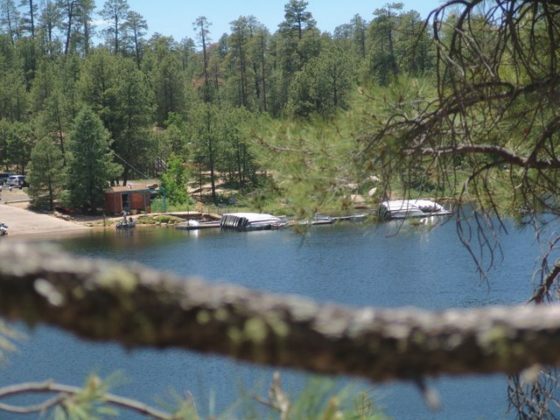 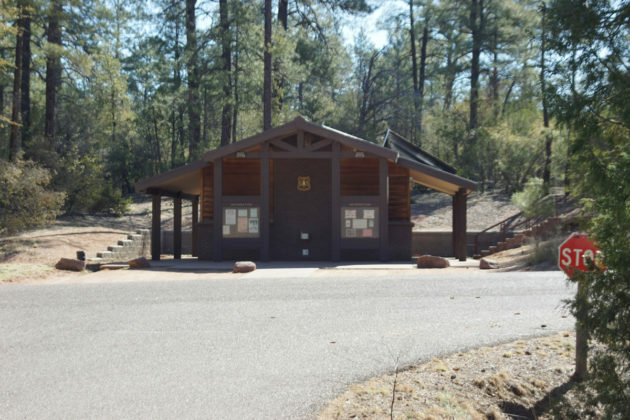 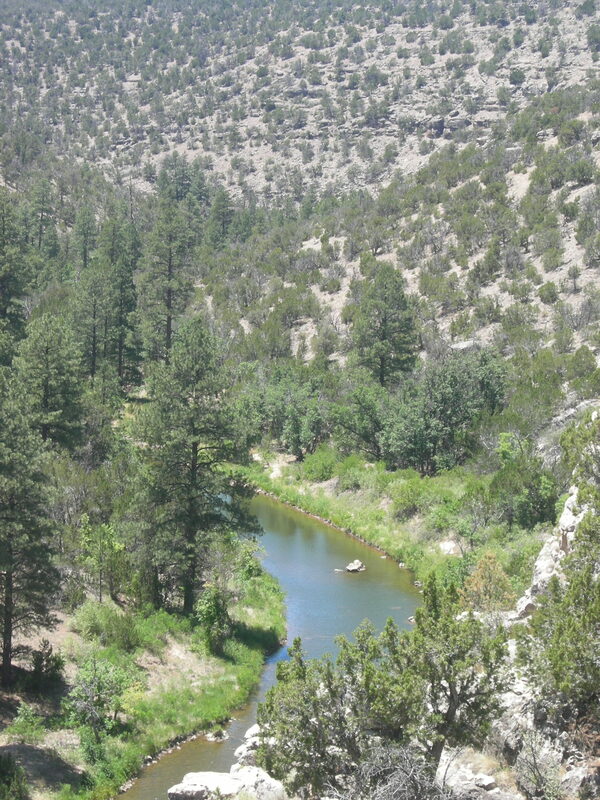 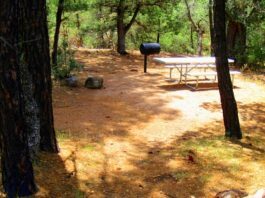 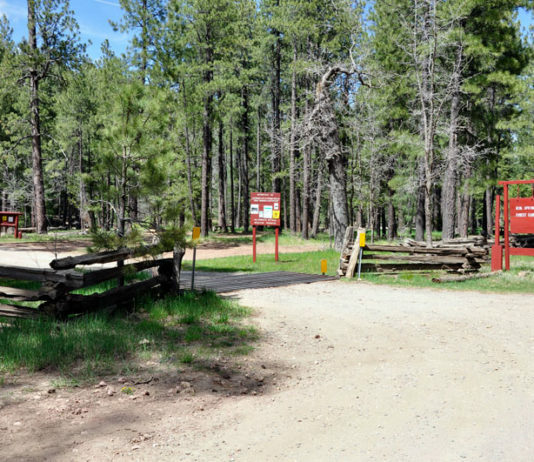 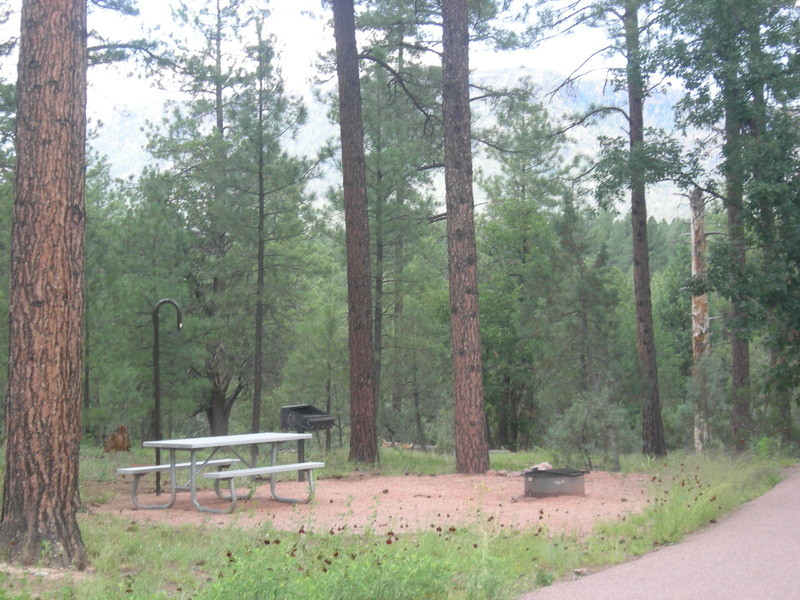 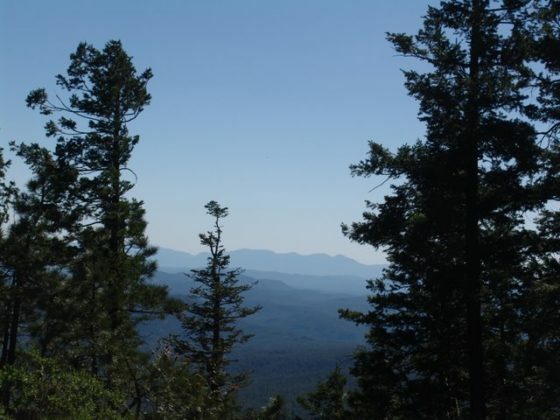 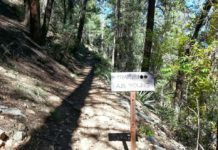 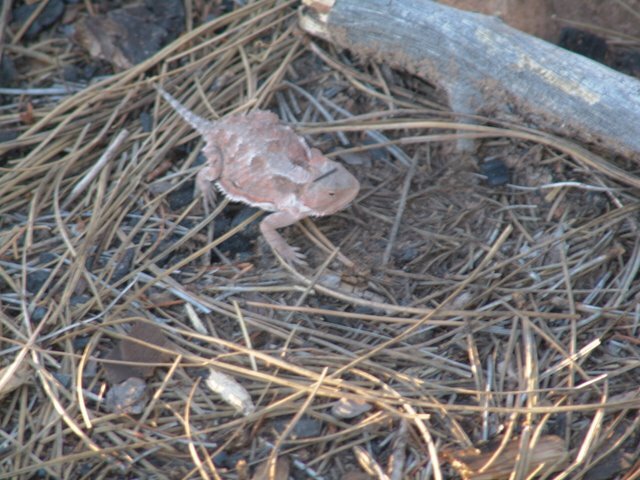 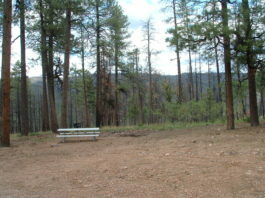 Campgrounds in the Payson and Mogollon Rim Area. The most popular camping area in Arizona. 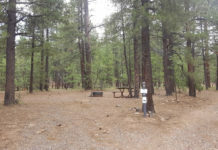 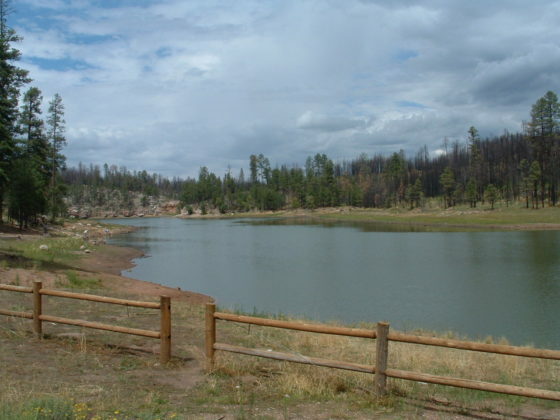 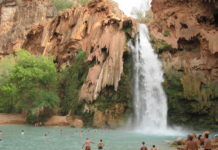 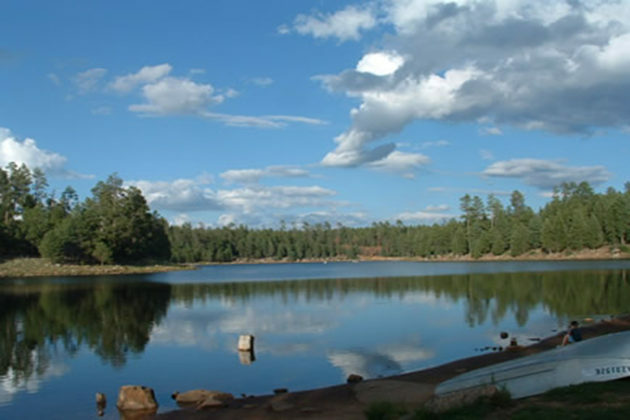 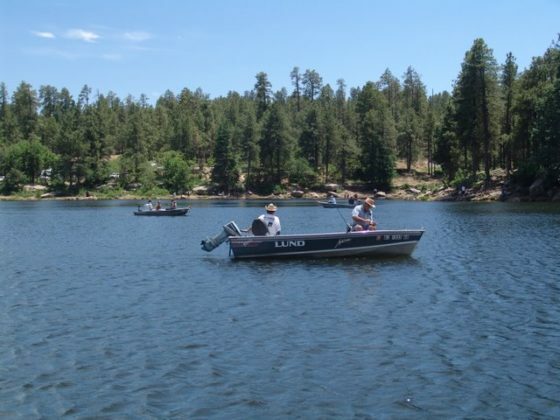 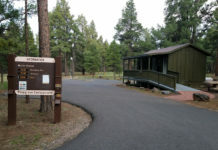 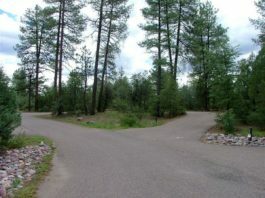 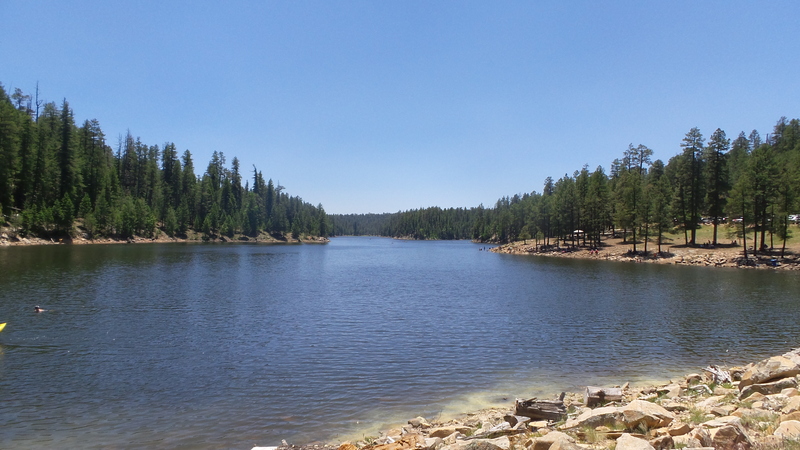 This area includes campgrounds in and near Payson, campgrounds below the Mogollon Rim in the Tonto National Forest like Christopher Creek, Canyon Creek area and Ponderosa, Campgrounds on top of the Mogollon Rim in the Apache Sitgreaves National Forest including the Woods Canyon Recreation Area, Willow Springs Lake, Knoll Lake, Chevelon Lake, Black Canyon Lake and several dispersed campgrounds like FR 9350. 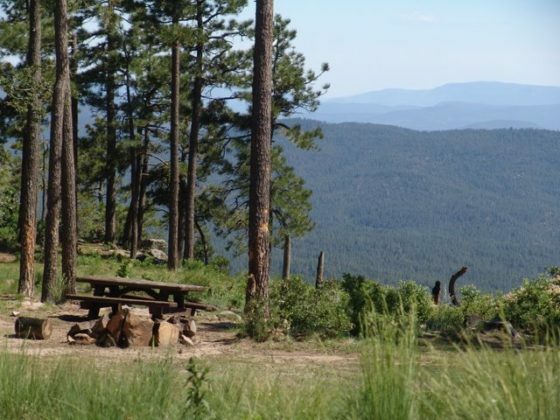 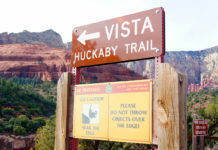 There are so many adventures to discover in this spectacular region of Arizona. See all of the campgrounds in this area below.